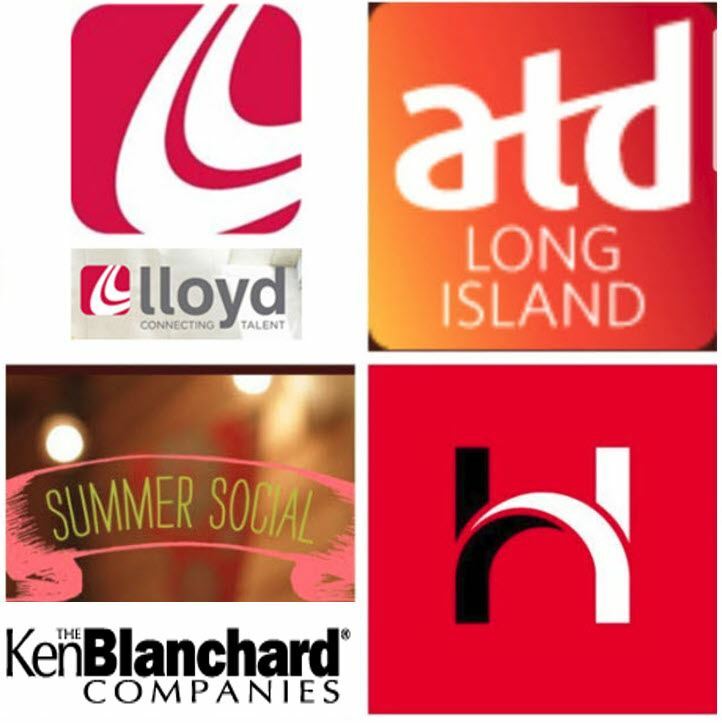 The long warm days of summer are finally here, and with that comes the opportunity to network with your fellow Long Island Talent Development professionals in some new and exciting ways. 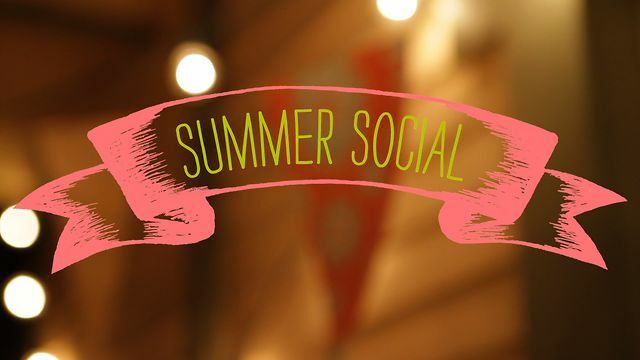 Join us at our free summer social at a new location! This informal networking opportunity allows you to stay in touch with colleagues and enjoy the season without spending a fortune. Bring your friends, enjoy the games on TV, and have a great time! Light refreshments provided by ATD Long Island.